On November 8, voters in five states will decide whether to legalize and tax marijuana. If they all pass, 23 percent of Americans will live in a state with recreational marijuana sales, compared to about 5 percent today. The marijuana tax rate should not be so high as to prevent elimination of the black market. 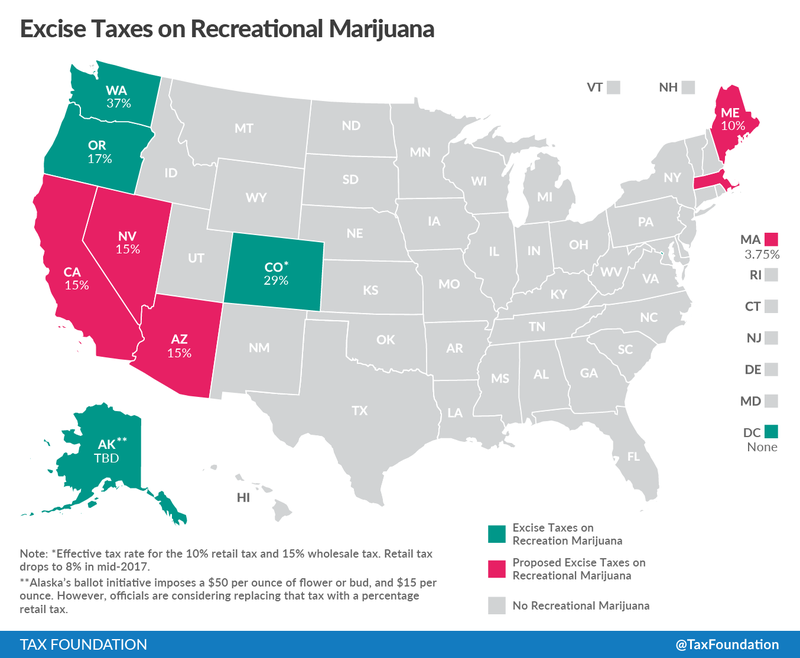 Colorado, Washington, and Oregon have all taken steps to reduce their marijuana tax rates, with Alaska considering it. Colorado concluded with strong evidence that its 30 percent tax rate did not sufficiently reduce the black market, and more recent ballot initiative proposals all over the country propose rates between 10 and 25 percent. Tax rates on final retail sales have proven the most workable form of taxation. Other forms of taxation have been proposed, such as taxing marijuana flowers at a certain dollar amount, taxing at the processor or producer level rather than the retail level, or taxing products by their level of THC. 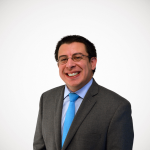 Driving factors have included the difficulties with practical implementation of these ideas, the danger of double-taxing some businesses if vertically integrated businesses get a tax benefit, and the favorable federal tax treatment for excise taxes as opposed to business taxes. Be conscious of the medical marijuana market. Medical marijuana is usually more loosely regulated and less taxed than recreational marijuana. In Washington, moving non-medical sales to the retail market has proven difficult given the enormous differentials in tax rates and regulatory structure, and officials there wish the two systems had been tackled simultaneously. In additional to these ballot initiatives to legalize and tax marijuana, four states are considering measures to permit medical marijuana: Arkansas Issue 7 (which would apply current sales tax rates to sales of medical marijuana), Arkansas Issue 6 (which is similar but bans home growing), Florida Amendment 2 (which would apply sales tax to most purchases), Montana I-182, and North Dakota Measure 5.